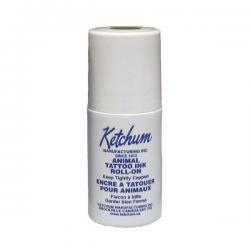 Ketchum's new Baby Pig Body Tattooer is used on young swine 4 to 5 weeks of age and can be tattooed on the shoulder. 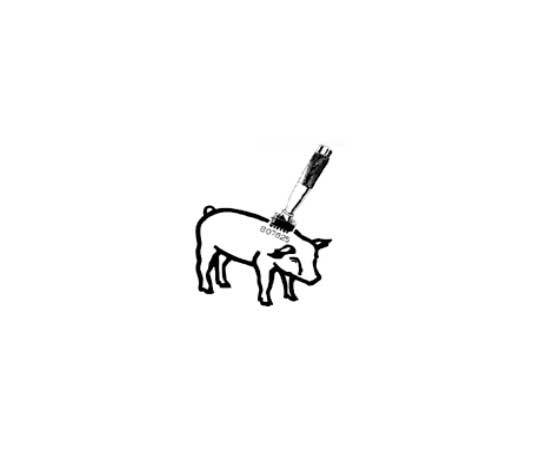 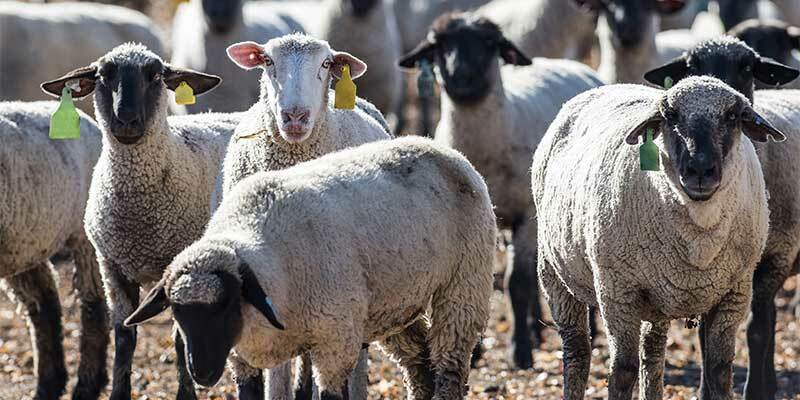 In a few days a tattoo imprint becomes visible that will last and grow for the life of the animal. The tattooer can accommodate up to 6 characters which are 1/4" in height. 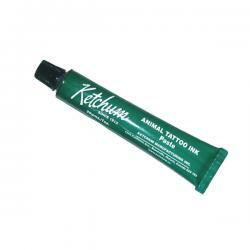 We recommend that you use Ketchum's green tattoo ink or paste when tattooing.